Hurstville is set to undergo another mini boom, as land which is opposite the east quarter development is going into planning to potentially yield 440 to 480 apartments & 130 hotel rooms. This development would include 5 buildings ranging from 3-storeys all the way up to 21-storeys high & will include the entire block surrounding Forest Road, Durham Street & Roberts Lane. 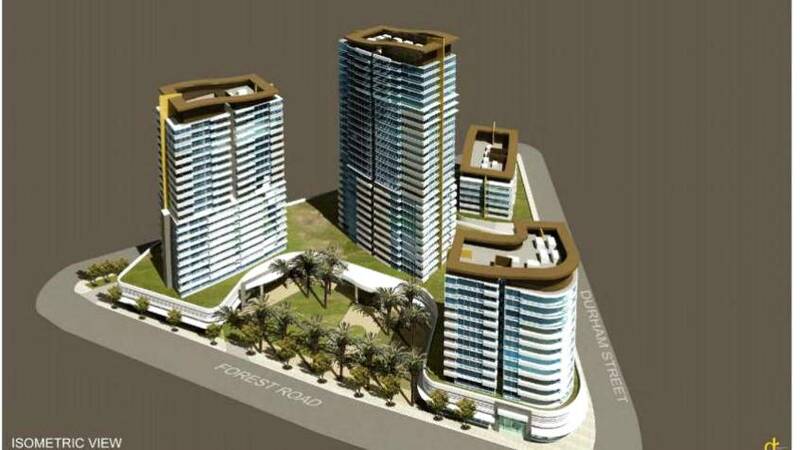 The total size of the site is 1.4 hectares & is one of the biggest residential development sites in Sydney’s South. 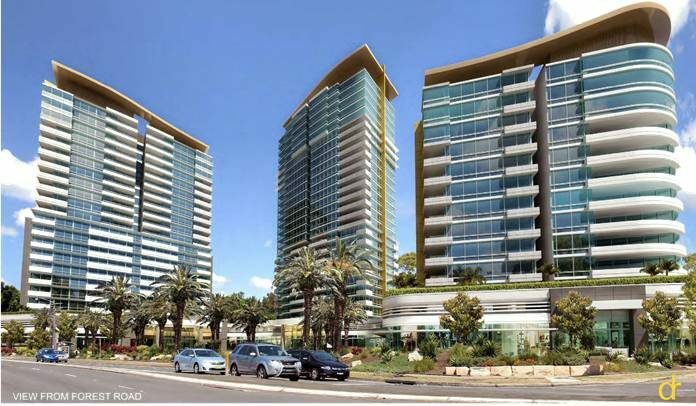 It is also right opposite the Beyond by Fridcorp development which is going to yield 556 apartments over completion over 4 buildings of up to 20-storeys meaning a nice little skyline could develop at the eastern end of Hurstville. The property is currently under 19 different titles so merging them into one will be a tricky process in its own right with different owners of the given properties each in uniquely different positions. The location for this development is quite good as it will be only 650 metres from Hurstville station which has express trains which get you to the city in 20 minutes & Allawah station is a short 250 metres away for a more local trip along the south line. The site is also surrounded by other high-density developments meaning the will be a wider population to serve which could bring upon amenities for the local residents in the form of cafes, barber shops, etc. If supported by Georges River IHAP, the council will forward the Planning Proposal to amend the Hurstville Local Environmental Plan as regards the site to the Greater Sydney Commission for a Gateway Determination. The submitted concept would mean the LEP (local environment plan) would allow the site to reach a maximum of 65m making it on far with the tallest developments in the region.